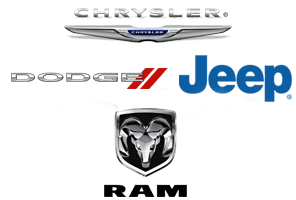 Cumberland Auto Group is a collection of dealerships that aim to get you the best deal on a brand-new vehicle regardless of the brand. 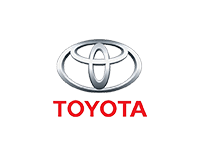 At our various locations in Cookeville, TN, we have all the latest models of Toyota, Chrysler, Jeep, Dodge, Ram, and Kia. If you wish to test drive any of these vehicles, make sure you give us a call and schedule your appointment. If you want to start shopping today, you can view our entire inventory across all of our locations at one place. Visit our new inventory page to see our listings. If you have a particular make, model, color, year, or body style in mind, apply the correct filters on the side of the page to limit your search results. It is easy to compare vehicles, value your trade-in, and get pre-approved for a brand new car, truck, or SUV. Cumberland Auto Group wants you to have a fantastic shopping experience, no matter which dealership you visit. Stop by anytime to take the next step and get behind the wheel of wonderful available cars today! Act fast to capitalize on incredible deals and competitive offers. 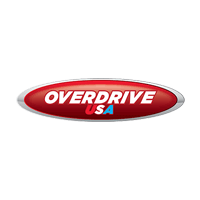 We have an extensive inventory of used vehicles. These vehicles are inspected to ensure their quality, and only the finest vehicles make it onto our lot. If you are looking for a good-as-new vehicle that has undergone a rigorous inspection, look for our certified vehicle collection. These pre-owned vehicles are the cream of the crop of our selection and can be yours for a great offer. Also, we have at our dealership cars, trucks, and SUVs for under $10,000, exceptional for someone's first car or a business. Call today and ask about how Cumberland Auto can save you money on your next new and used vehicle purchase. Once you are done shopping for a car, the savings do not stop there. We have specials on our incredible automotive service that could save you a chunk of cash on your next oil change, tire rotation, battery replacement, or general inspection. You can schedule your appointment online in roughly ten minutes. All we need is your basic vehicle information and a way to contact you to confirm your appointment. Cumberland Auto works around your schedule, so pick a date that works best for you. Afterwards, check out our service specials page to see how you can save money. At Cumberland Auto Group, your satisfaction at our dealerships is our primary concern. Every customer is important to us, no matter if you are looking to buy a new vehicle or come in for an oil change. Please, if we can make your experience with us more comfortable or helpful, do not hesitate to let us know. At our hassle-free dealerships, we want to ensure you have the time and space to think about all of your potential options. Give us a call to schedule your appointment today at any of our locations. 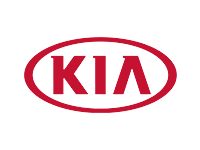 Visit Cumberland Kia, Cumberland Toyota, Cumberland CDJR, Cumberland Customs, and Cumberland Bodyshop, all located in Cookeville, TN. See you soon!